Katarina Koleva is a PhD candidate at the Norman Paterson School of International Affairs, at Carleton University (Canada), where she works in close collaboration with the Institute of European, Russian and Eurasian Studies. 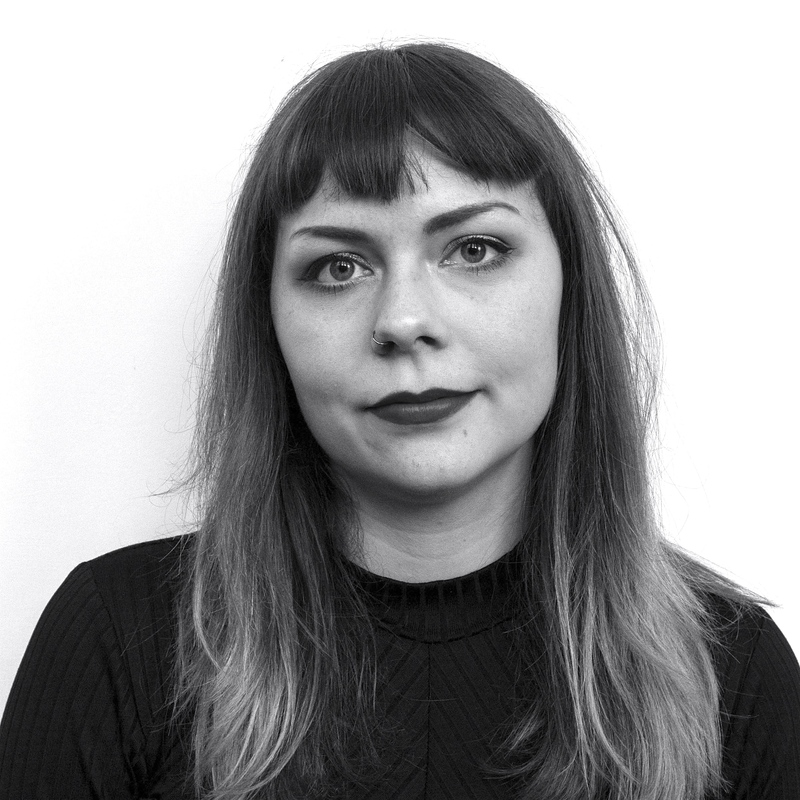 Katarina’s dissertation seeks to understand under what conditions Russia resorts to use of military force – undertakes risky and costly military interventions – in some conflicts in the post-Soviet space but not in others. More broadly, Katarina’s research interests include international mediation, with a focus on Russian and EU foreign policy; involvement in protracted conflicts in the post-Soviet space; democratization and reforms in post-communist countries; and political communication strategies. Katarina possesses a proven record of publications as a journalist and scholar. Part of her MA thesis comparing the Soviet invasion of Czechoslovakia in 1968 and the crisis in Ukraine in 2014, through the lens of Izvestiia, was published as a book chapter, by Routledge, in 2016. The 2018-19 BEAR Grant, will support her research visit to MGIMO, Russia. 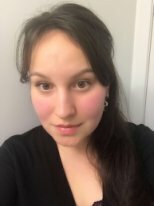 Alexandra Liebich is a PhD candidate in the Department of Political Studies at Queen’s University (Canada), as well as a SSHRC CGS Bombardier Scholar and a EUSA Doctoral Fellow. Her research interests include: comparative nationalism, kin-state activism, inter-ethnic relations, education, citizenship, and institutional design in divided societies. Her thesis project is a comparative study of education policy and practice in post-communist Romania and post-Soviet Lithuania. In particular, she is exploring the question of minority education in these settings and how ethno-cultural minorities have been integrated or segregated, included in or excluded from educational institutions since 1989-90. She is also very interested in research methods and pedagogy within Political Science. Through her doctoral work she hopes to continually engage in teaching, research, and the sharing of knowledge. The 2018-19 BEAR Grant, will support her research visit to the University of Glasgow, UK. Alexandra was also a recipient of the BEAR Mobility Grant to Glasgow Multi-Methods Workshop, October 2018. To read her mobility report for the Multi-Methods Workshop, click here. Alina Sayfutdinova is pursuing her MA degree in European Studies at the EURUS Program at Carleton University (Canada). Her passion for politics and international relations was the driving force behind her decision to study politics at the undergraduate level at the Department of Politics and Public Administration at Ryerson University. For her MA project, Alina will examine the current security relationship between Russia, NATO, and the EU. Her research aims to disclose the nature of this relationship which is of high importance for the European security, the surrounding regions and beyond. In June 2018, Alina participated in the BEAR Summer School at the University of Montreal which had a positive impact on her knowledge and research skills. Pursuing a PhD degree in foreign policy or international affairs is one of her future goals. The 2018-19 BEAR Grant, will support her research visit to the University of Glasgow, UK. To read her mobility report, click here. 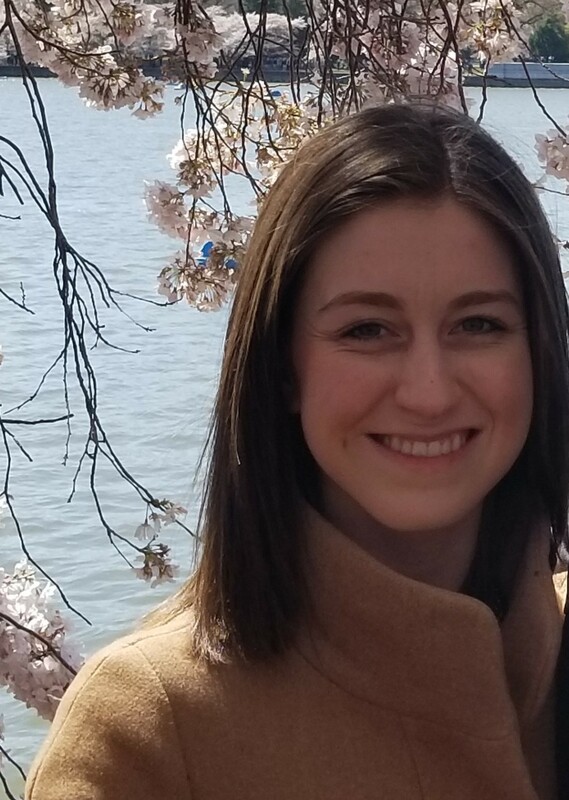 Courtney Blackington is a PhD student in Political Science at the University of North Carolina-Chapel Hill (USA), where she has received the Royster Fellowship. She holds a MA in Political Science from Columbia University and a BA in Government from the College of William and Mary. Her research focuses on how variations in institutions and political culture affect the degree of democratic backsliding in Central and Eastern European countries. She is also interested in exploring under which conditions civil society organization leaders are able to effectively leverage social networks to encourage citizens to protest against illiberal policies. To read her mobility report, click here. Katherine Crofts-Gibbons is a first year PhD candidate at King’s College London’s Russia Institute (UK). She is ESRC funded through a LISS-DTP Studentship. 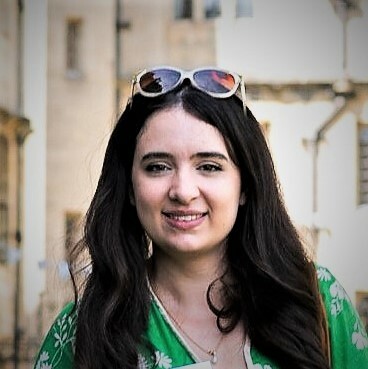 Katherine previously completed an MPhil in Russian and East European Studies at Oxford University. Her research focused on the response of the Kyrgyz government to protest movements. Her PhD research applies the same research questions to other non-democratic states in the post-Soviet space. Following her MPhil, Katherine worked for two years in the private sector as an intelligence analyst, specialising in domestic extremism. To read her mobility report, click here. Alexandra Wishart is a graduate student in the International Master in Central and Eastern European, Russian and Eurasian Studies (CEERES) double degree program at the University of Glasgow, University of Tartu and Kyiv-Mohyla Academy. 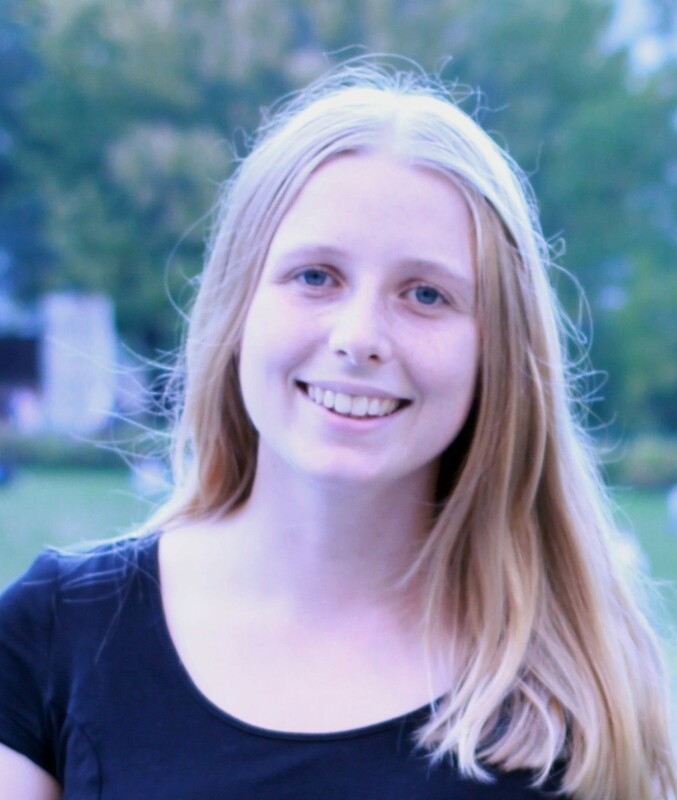 Holding a BA in Cultural Anthropology and Development Studies from Radboud University Nijmegen, the Netherlands, she is one of the founding members of Lossi 36, a student-led think tank covering news from the CEERE region where she works as both coordinator and writer. Apart from specializing in political activism and social movements in contemporary Ukraine, she takes an interest in Polish-Belarusian relations and how they affect identity and ethnicity in the region. In her professional life, she is an experienced trainer in cultural diplomacy and negotiation and aspires to become a political analyst. To read her mobility report, click here. Hiba Zerrougui is a PhD candidate in Political Science at McGill University (Canada). She holds a BA degree in International Studies from the University of Montreal. Working under the supervision of Professor Juan Wang, her dissertation focuses on contentious politics in authoritarian regimes in Middle East and North Africa. More specifically, her research explores how the state operates and how national and local political actors govern in autocratic settings in which protests and riots are said to be commonplace. Her research is supported by a Joseph Armand Bombardier Canada Graduate Scholarship (2015-2018), a McGill Graduate Mobility Award (2018), the Schull Yang International Experience Award (2017) and the Project on Middle East Political Science Travel – Research – Engagement grant (2018). To read her mobility report, click here. 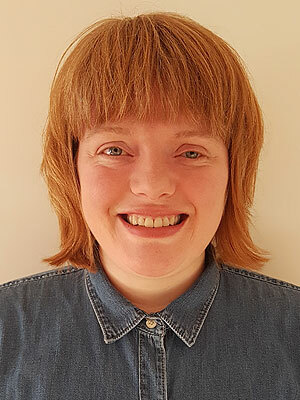 Kirsty Kay is a PhD candidate at the University of Glasgow (UK), a member of the ‘Statehood, Nationhood and Identity’ research group in the Department of Central and East European Studies. Her dissertation looks at ethnocultural forms of minority-kin state nationalism in contemporary Hungary. 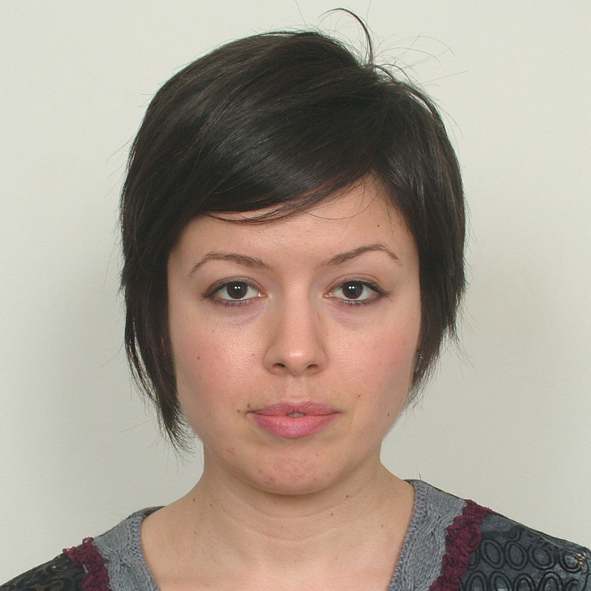 Through an ethnographic study of the táncház (dance house) folk dance revival in Hungary and Romania, she is investigating how the historical and contemporary political protection of minority cultural forms by the Hungarian state fosters an enduring ethnonational identity based on these processes of minority integration and cultural reproduction. To read her mobility report, click here. Stefan Morar is a PhD student in political science at University of Montreal (Canada). He studied post-graduate studies at College of Europe, specializing in the European Neighborhood Policy and the Eastern Partnership of the European Union. He holds a MA in Political Science at Free University of Brussels, Belgium, and a BA degree in European Studies and International Relations at Babes Bolyai University in Cluj Napoca, Romania. His research focuses on nationalism in the post-Soviet states, working under the supervision of Magdalena Dembinska. He is also interested in Transitional Justice in Central and Eastern Europe, and the external action of the European Union, namely the Common Foreign and Security Policy, the European Neighborhood Policy, and the Eastern Partnership. To read his mobility report, click here. 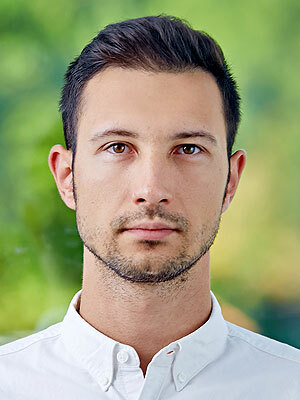 Ognen Vangelov is a PhD candidate at the Department of Political Studies at Queen’s University (Canada), where he has also been honoured with the Canada Vanier Fellowship. He has completed his BA in linguistics at the University of Sts. Cyril and Methodius in Skopje, Macedonia, and MA in International and Intercultural Communication at the University of Denver in the USA as a Ron Brown Scholar. His work experience includes lecturing at three different universities, the ELTE in Budapest, Inalco in Paris and Indiana University-Bloomington, from 2005-2013. He has also worked as an analyst in an international think-tank organization. He has experience in journalism and has worked as a translator/interpreter. 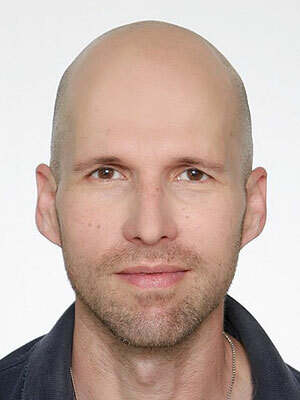 His current research focuses on processes of democratic recession in countries of Central and Eastern Europe, particularly the way in which nationalism and informal institutions feature in such processes. To read his mobility report, click here. Constance Bobotsi is in the final year of her undergraduate degree in Politics and International Studies at the University of Warwick (UK). Her academic interests include International Relations, International Organisations, and the EU, particularly its culture, identity, and foreign policy, in terms of enlargement and interactions with its European neighbourhood. Constance will participate in the BEAR Network Undergraduate Research field trip in Latvia and Estonia, where she hopes to deepen her understanding of post-Soviet societies and their transition into liberal democracies. She is also keen to explore Russia’s role as the ‘Other’ in the European identity context through the experience of Baltic states’ citizens. Finally, she is an avid languages learner and hopes to get a sense of Latvian and Estonian over the research trip. To read her mobility report, click here. Clara Bort is a bachelor student in International Studies at Université de Montréal (Canada), where she is currently specializing in peace and security studies. More specifically, she focuses in the fields of conflict management, international relations and comparative politics. 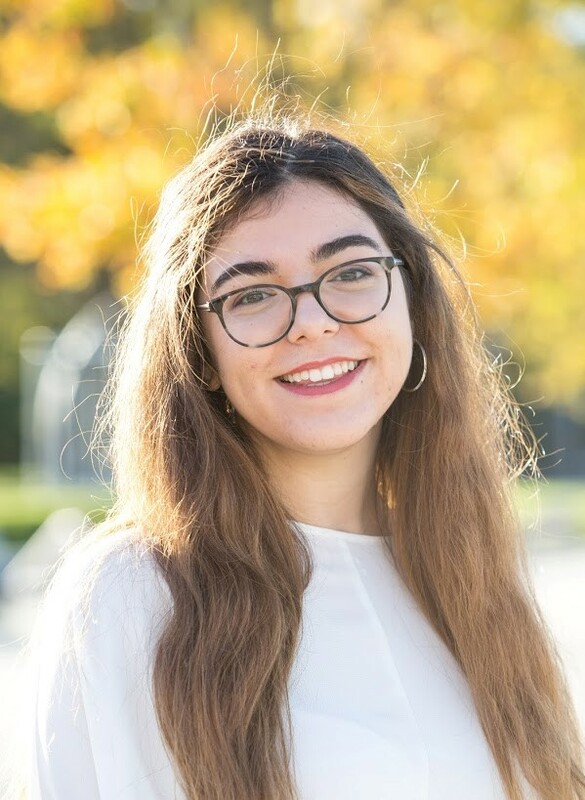 From September 2019, she intends to pursue a master in Political Science, aiming to analyze identity dynamics in the EU-Russia Common Neighborhood, with a focus on Belarus, Ukraine and the Baltic States. 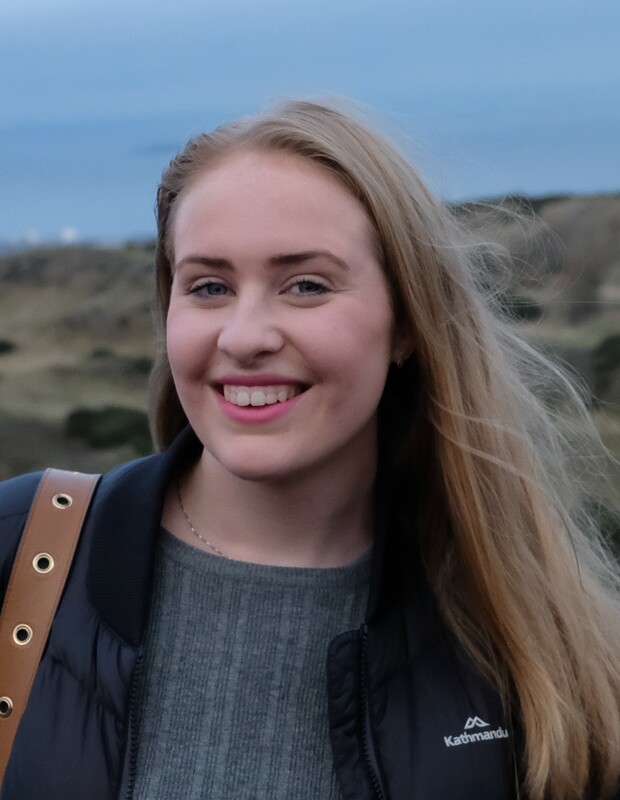 Clara attended the first BEAR Summer School in Montreal, in July 2018, and has been awarded a BEAR Undergraduate Mobility Grand to travel to Estonia and Latvia in February 2019. Apart from her studies, she notably co-organized the last edition of CERIUM’s (Montreal Center for International Studies) undergraduate symposium as a scientific committee member and has been its program’s academic representative to the Department of Political Science. To read her mobility report, click here. 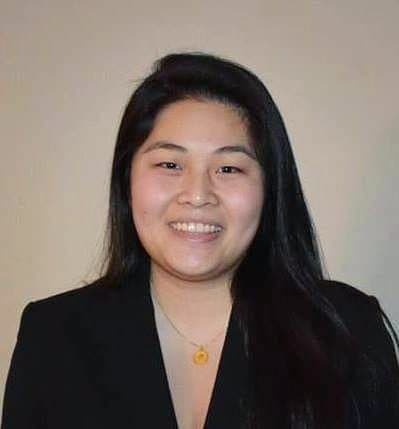 Jessica Chen is a fourth-year undergraduate at the University of North Carolina at Chapel Hill (USA), double-majoring in Public Policy and Peace, War, and Defense with a concentration in international security. Having studied abroad in both Nantes, France and Taipei, Taiwan, she is fascinated by regional politics in both Europe and East Asia. Broadly speaking, she is interested in the role of international organizations—such as the EU and NATO—in managing conflict. At UNC, she also serves as an Undergraduate Teaching Assistant for Great Decisions, a lecture and discussion series that brings high-profile experts to campus to speak on U.S. foreign policy and world politics. In the future, she hopes to pursue a graduate degree in the field of international security with the ultimate goal of serving as a diplomat in the Foreign Service of the U.S. Department of State. 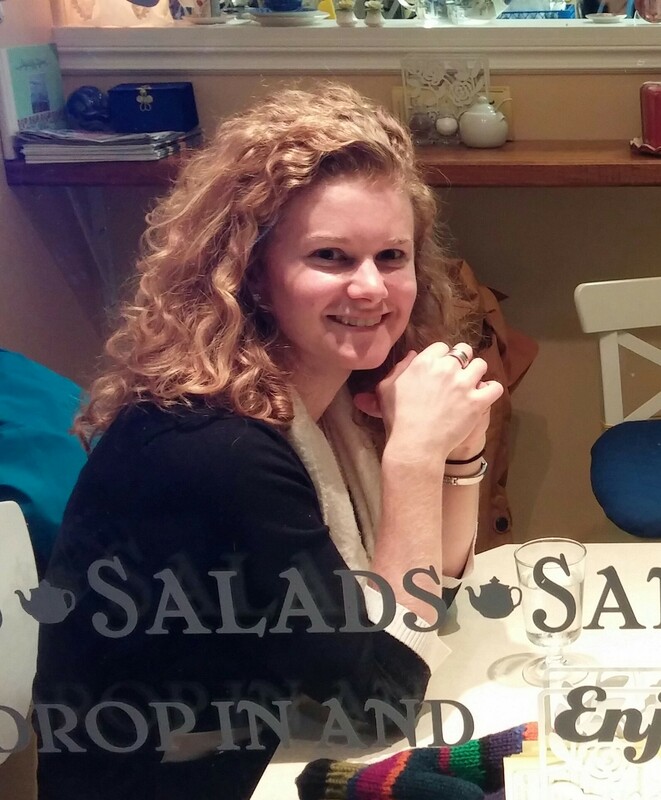 Jessica’s other passions include learning foreign languages, teaching, and educational equity. To read her mobility report, click here. 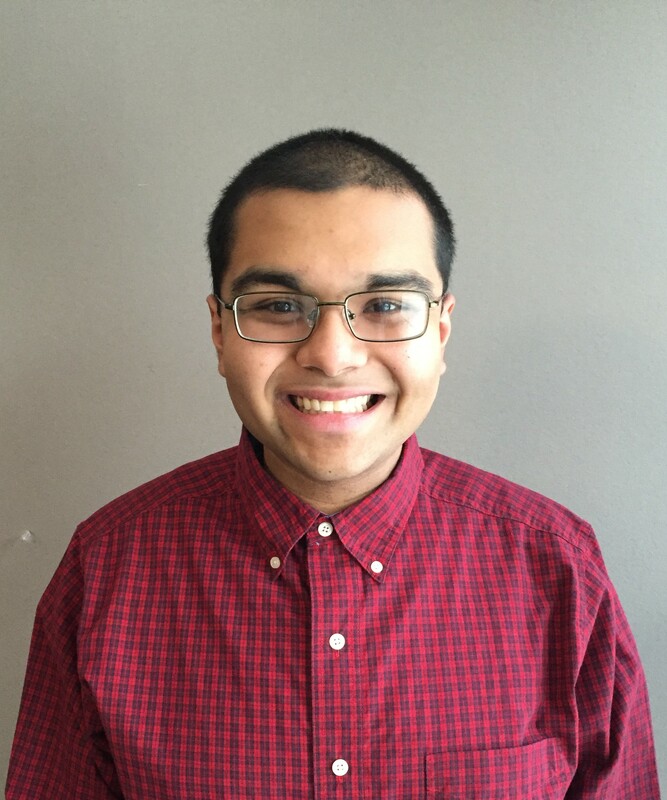 Siddharth Divakaruni is a final-year undergraduate at Tufts University (USA) studying International Relations. His academic interests include the politics of identity, citizenship and statehood, belonging, and migration—particularly as it intersects with postcolonial studies. His professional experiences have been colored by internships in the fields of non-profits, journalism, and public service. Until receiving the BEAR Undergraduate Mobility Grant, his most notable work abroad has involved working with a NGO on the rural sustainable development of villages in Tamil Nadu, India. In whichever career path he follows, he hopes that working with the BEAR Network in Estonia and Latvia may allow him to further delve into larger questions surrounding the effects of settler migration on the nation-state. To read his mobility report, click here. Louis-Joseph Drapeau is a third-year undergraduate student in International Studies at University of Montreal (Canada). He studied the post-Soviet era throughout his bachelor’s degree courses, many of which explored a wide spectrum of topics ranging from nationalisms in former satellite USSR States to identity issues and conflicts in Eurasia. Most recently, his research is focusing on the evolution of linguistic policies in Latvia, from the fall of communism to its European Union membership in 2004. Louis-Joseph has also developed a strong interest in environmental and indigenous matters. 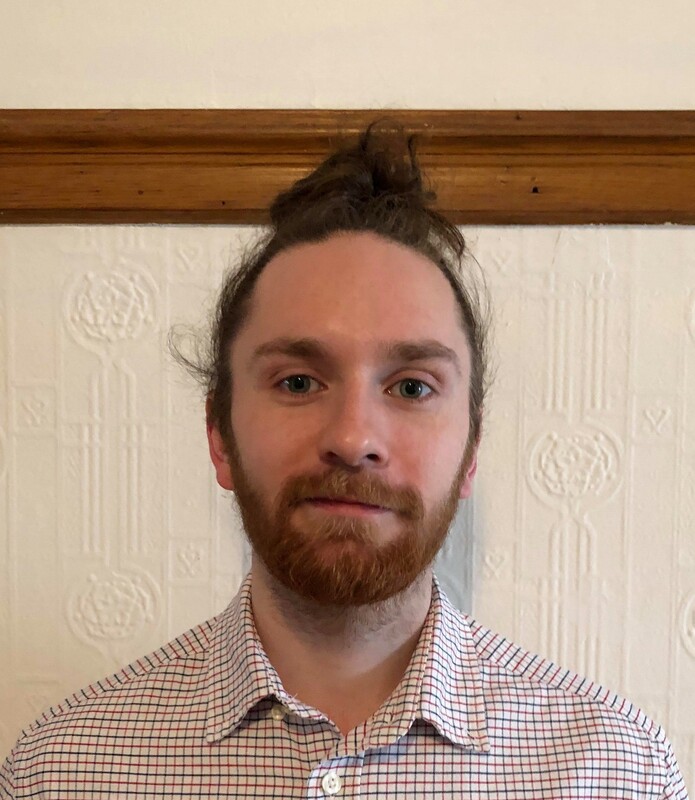 Hired as a research assistant in the summer of 2016 by UQAT’s professor Hugo Asselin and following a field trips in Northern Quebec he was exposed to First Nations’ vulnerability and resilience to climate change effects, which raised his awareness and interest in indigenous issues. To read his mobility report, click here. Michael Olesberg is an undergraduate student in International Relations and German Studies at Tufts University in Boston (USA). He is interested in nontraditional threats and international security below the threshold of war. His current research focuses on the role of information and other forms of political influence in international affairs. 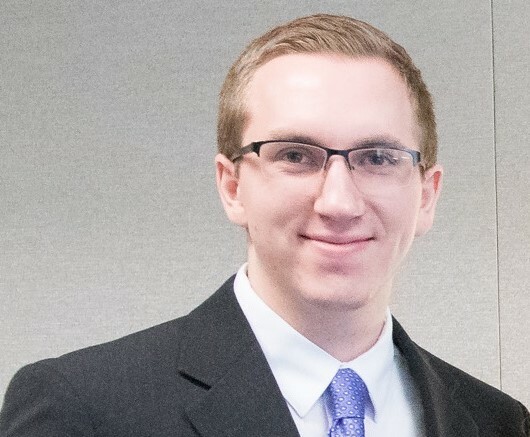 After Michael graduates from his current program in Spring 2019, he will continue his studies in international security at the Fletcher School of Law and Diplomacy (USA). His hometown is Iowa City, Iowa. To read his mobility report, click here. 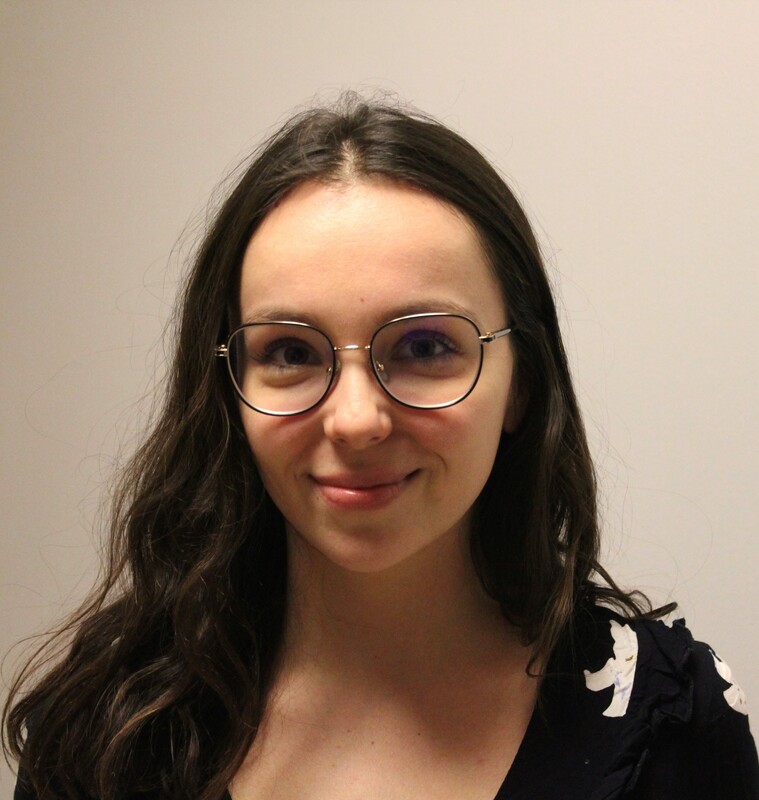 Isabel Post is a third-year undergraduate student in Political Science and Russian Studies at McGill University (Canada). Having studied abroad in Moldova, interned in Ukraine and Georgia, and completed field research in Kyrgyzstan, Isabel is interested in the study of post-Communist political and social transformations. She looks forward to expanding her theoretical background in memory politics and applying it to contexts in Latvia and Estonia with the BEAR network. 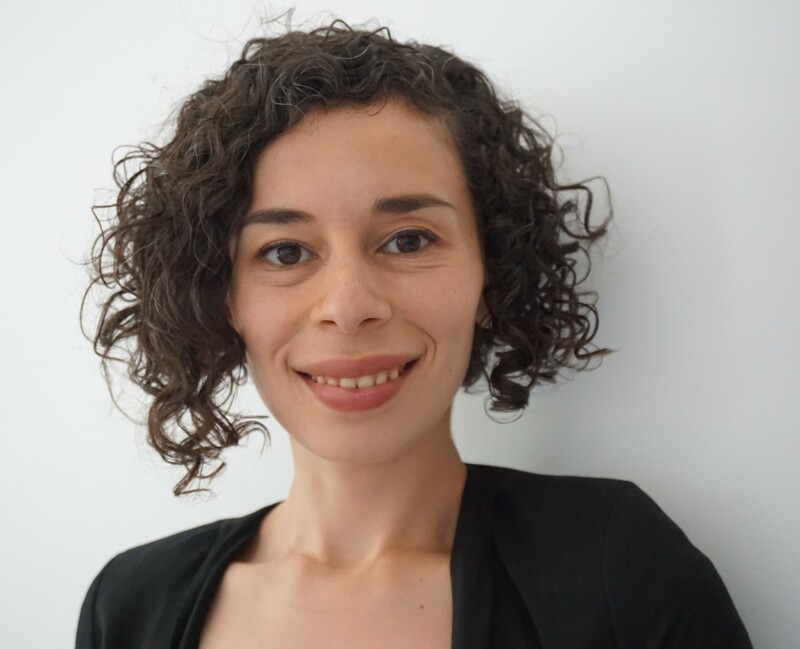 Currently, Isabel works as an editor at the McGill International Review and is the chapter president of Women in International Security (WIIS) Canada at McGill. Originally from the United Kingdom, Isabel was raised in Brooklyn, New York. To read her mobility report, click here. Jessica Summers is studying a Bachelor of Laws (With Honours) and a Bachelor of Arts (Major in Politics, Minor in International Relations) at Monash University in Melbourne (Australia). Jessica is currently undertaking a yearlong exchange program at the University of Warwick (UK). She has a strong interest in global politics and International Law. She believes that spending time in a country, talking to and observing people and their cultures, is fundamental to developing a real and authentic understanding of why politics unfolds the way it does. Through the BEAR Undergraduate Field Trip in Latvia and Estonia she hopes to further her understanding of how politics, law and international relations functions in practice. To read her mobility report, click here.